Can you believe that something as simple as an onion can help you fight with hair loss hair thinning and can also help in hair re-growth. 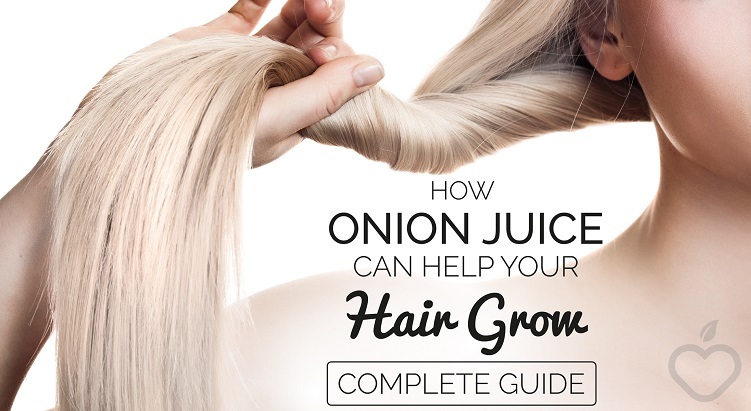 Onion is an ingredient which is found widely in our kitchens and you will be surprised to know the miraculous effects of using onion juice in treating hair loss and hair thinning. I have been using onion juice on my scalp for quite some time now and the results are just outstanding. 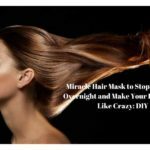 Now you do not need to splurge your money on any fancy hair care products, just go to your kitchen, grab some onions, extract its juice and your hair care potion is ready which will treat almost all your hair related issues. Who doesn’t want long, silky and healthy hair? I never like to use commercial hair care products, firstly they are too expensive and secondly they never deliver what they promise to do. On the other hand homemade diy’s give instant results and are far more cheaper and light on the pocket. Let’s take a look at what are the benefits of onion for the hair. • Onions juice gives nourishment to the hair follicles which helps to restore the lost nutrients to the scalp. • Onions are naturally rich in Sulphur, which is known to minimize hair breakage and hair thinning. 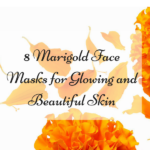 Sulphur improves the production of collagen tissues which is necessary for the growth of hair. • Onions are loaded with antibacterial properties that help in fighting all types of scalp infections. • Onions contains antioxidants which is the responsible for treating premature greying of the hair. 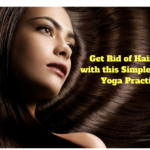 • Regular use on onion juice for the hair gives a natural and healthy shine to the tresses. 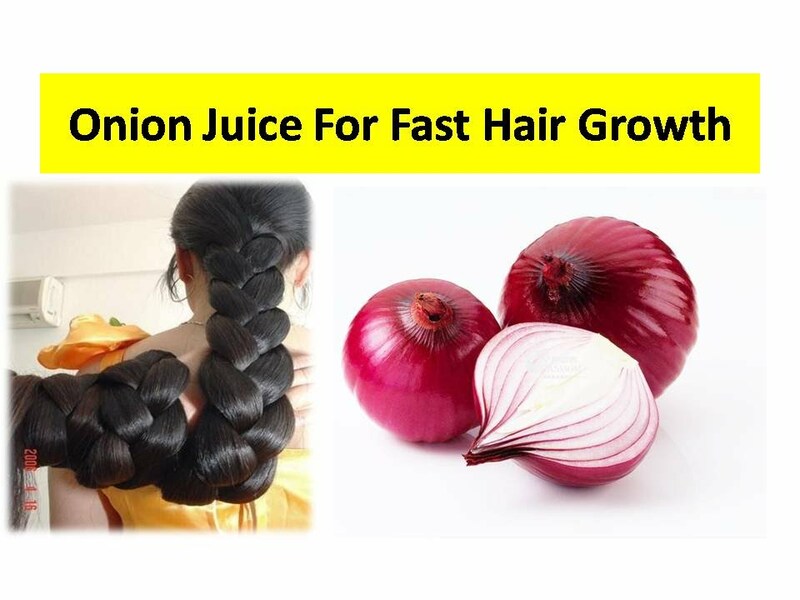 • Using onion juice also gives the hair a lot of volume. 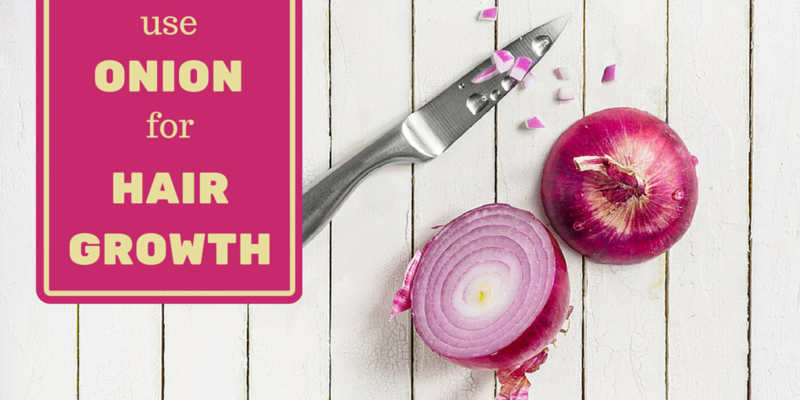 • Onions improve blood circulation to the scalp which further contributes in hair growth. 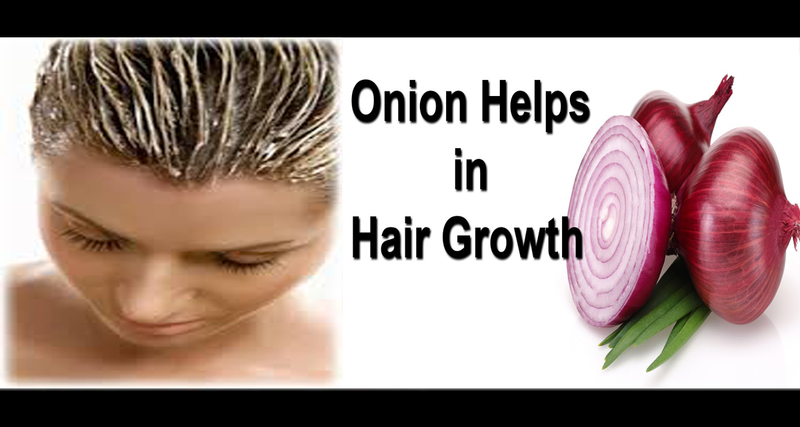 • Onions can also be used to treat dandruff because of their high antibacterial properties. • Onion has an enzyme called Catalase which helps to prevent the premature greying of the hair. • Recent research has shown that the regular application of onion juice to the scalp can help with alopecia areata. 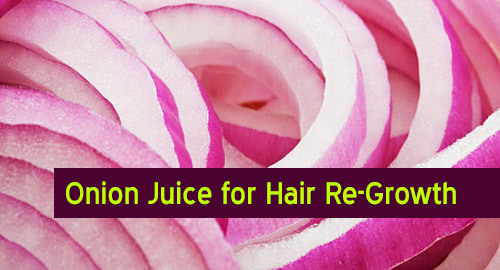 • Onion juice helps with the re-growth of hair where the hair has fallen out. • Grate 1 onion and extract the juice with a strainer. • Apply the juice with a cotton ball on your scalp. • Leave it for 40 minutes. • Wash off with a mild/herbal shampoo. • Repeat thrice a week for desired results. • 3 tbsp of onion juice. • 1 tbsp lemon juice. • 1 tbsp of yogurt. • Apply on scalp and massage for 5 minutes. • Wash off with a herbal shampoo. • Repeat thrice a week for better results. • 3 tbsp onion juice. • 2 tbsp castor oil. • Mix properly all the ingredients and apply on scalp. • Massage for 10 minutes. • Leave for 40 minutes. • Repeat twice a week for maximum results. • 1 tsp lemon juice. 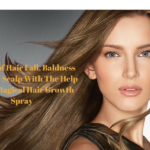 • Mix everything properly and apply on scalp. • Massage for 5 minutes and leave it for one hour. • 1 tbsp ginger juice. • 1 tbsp garlic juice. • 1 tbsp coconut oil. • Mix all the ingredients properly and apply on scalp. • Leave for 40 minutes and then wash off with a mild shampoo. • Repeat thrice a week. • 1 tbsp amla or Indian gooseberry powder. • Mix both the ingredients properly to form a smooth paste. • Apply on scalp and leave for one hour. • Wash off with mild shampoo. • Repeat thrice a week for quick results. • 2 tbsp benonite clay or fuller’s earth. • 2 tbsp rose water. • Mix both the ingredients to make a smooth paste. • Apply on scalp and hair. • Leave it to dry completely. • Wash off with herbal shampoo. • 2 tbsp fresh aloe vera juice. • 2 tbsp coconut oil. • Mix all ingredients in a bowl and make a smooth paste. • Apply on scalp and massage for 10 minutes. • Leave for 30 minutes and wash off with a mild shampoo. Onion works wonders for the hair. I use onion in all these different combinations and my hair is looking much more healthy, shiny and thick. Regular use of onion juice has stopped my hair fall completely. The best part about using onion for my hair care needs is that it is always available in our kitchen so you do not need to go hunting for it in the market. Just chop it up, blend it in a mixer, extract the juice, mix some ingredients in it and your hair care remedy is ready to use within a few minutes. 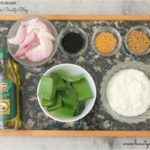 These are the combinations I like to use for my hair, if you have your own hair care recipes with onion please do share them with me in the comment section.